Planning your visit? 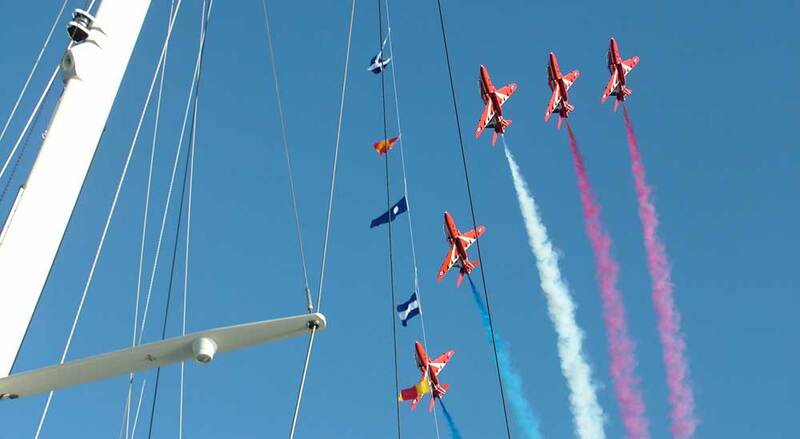 Here are the events taking place in The English Riviera this summer. 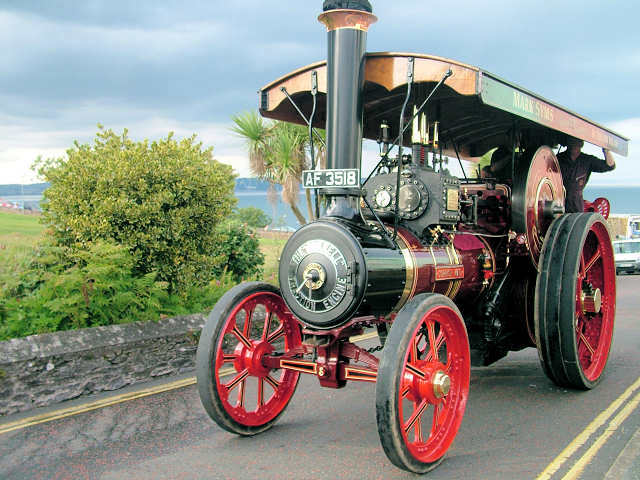 On the outskirts of Brixham at Churston, the steam fair brings together traction engines and steam powered vehicles of all shapes and sizes plus ploughing and farming demonstrations and the vintage fair – http://www.torbaysteamfair.co.uk. 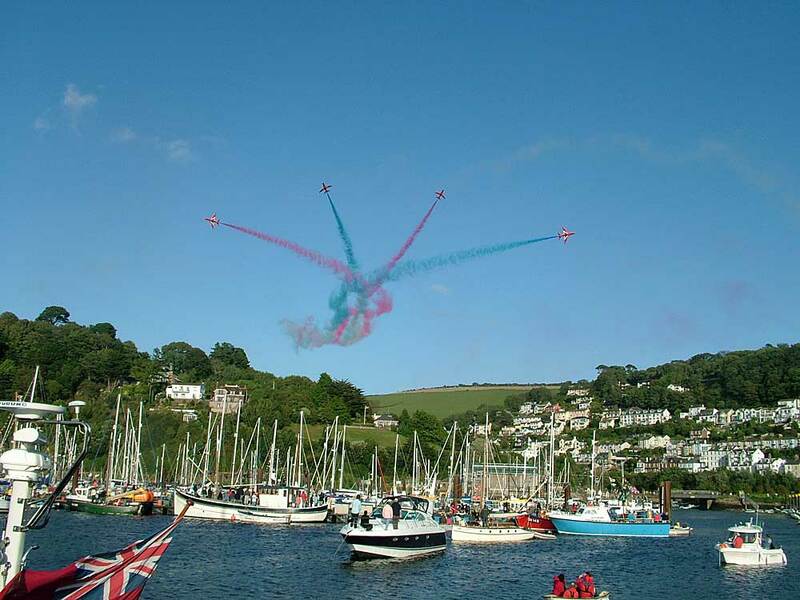 Smaller events are taking place across the bay during July and August, so choose your dates and explore.